"I recall my mother telling us how they would stay up all night to experience Kathakali performances in an open-air theatre organized by the local community." 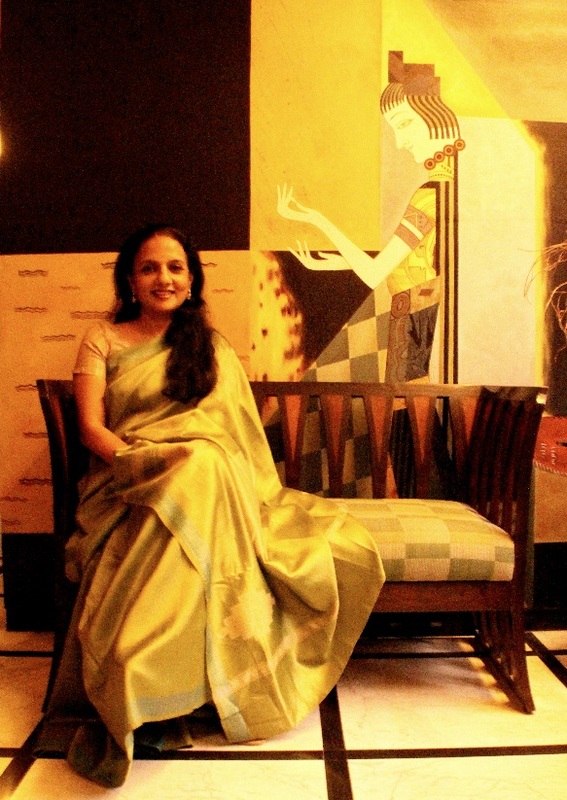 Dressed in a green traditional sari, Priti Warrier, business woman, home maker and accomplished Indian classical dancer elaborates on this memory that she never got to experience. "During those days it was a community ritual to actively participate and refill the oil lamps to keep them lit all night. Theatre back then was considered to be one of the most powerful forms of expression; an amalgamation of various art forms." 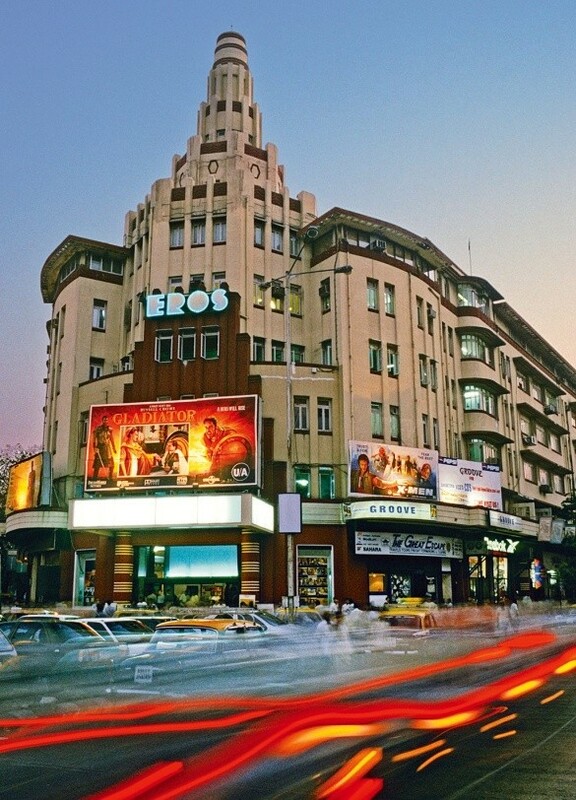 Eros Theatre, a grand luxury Art Deco cinema, built by Architect Sohrabji Bhedwar was housed in the only non-residential building in the new plot fronting the Oval Maidan. Its foundation was laid in 1935 through the Bombay Backbay Reclamation Scheme. This mixed use building still resonates with the ever-changing fabric of Mumbai. 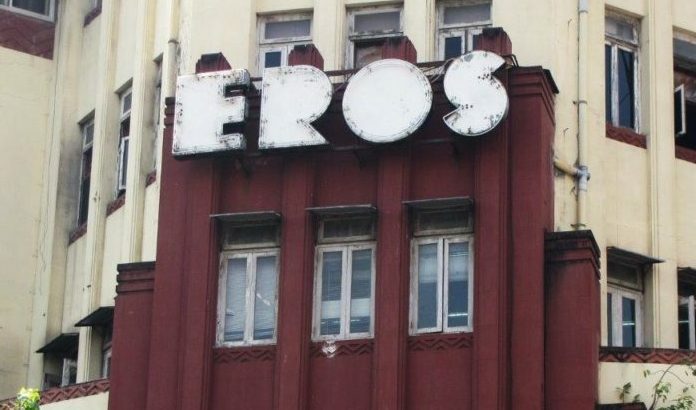 Located above Eros theatre, her office was established by her father in the early 1980's. "I was born and brought up in South Bombay from where I went to the Cathedral School". She explains how her classmates often teased her as the "ta thai tha" girl while her parents firmly resisted her peer pressure driven request to switch to ballet. She started training right from the age of 8 under her Guru K Kalyanasundaram. 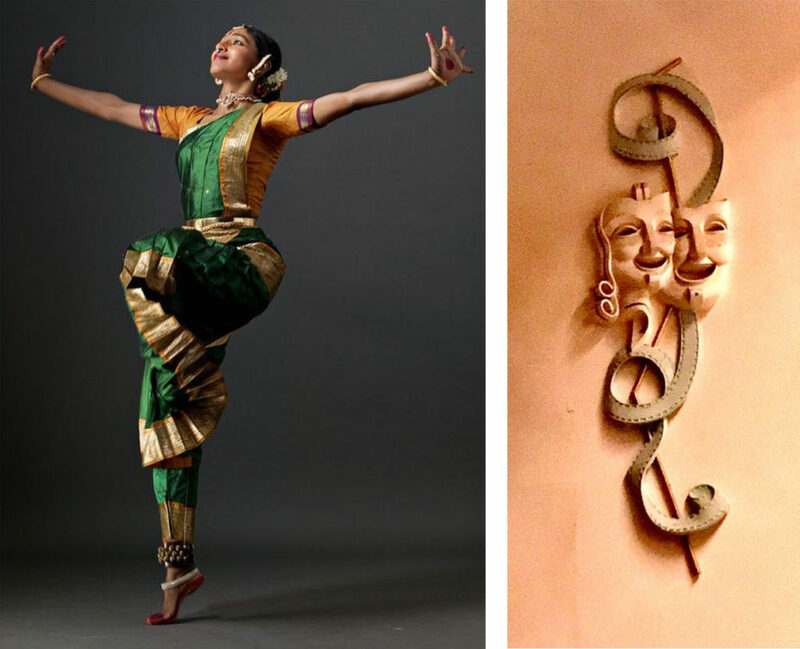 By the age of 14 she started performing, which exposed her to various Indian ethos ranging from dance, music, literature, mythology to sculpture. 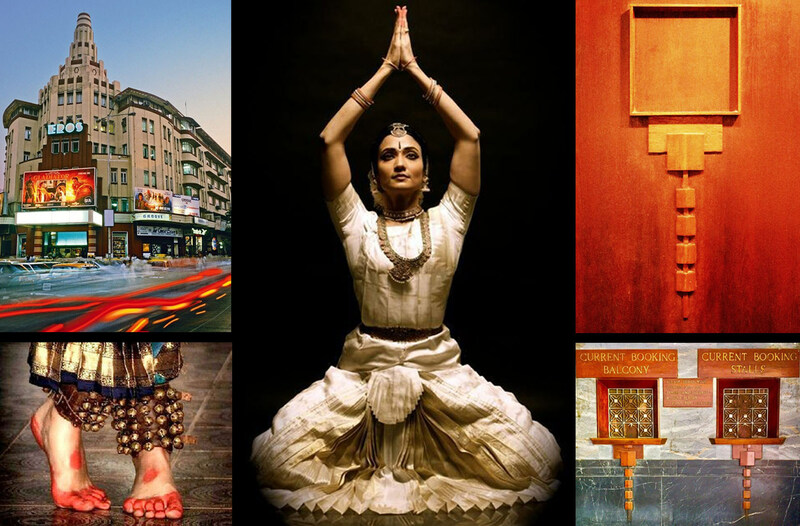 She immersed herself in the rich world of Indian classical dance. Curious to explore deeper meanings, she chose to study literature from Elphinstone College that nurtured her artistic interests. It was her mother who took on the responsibility to recreate the office layout and interiors as an extension of the iconic cinema building with the help of Architect Shimul Jhaveri. 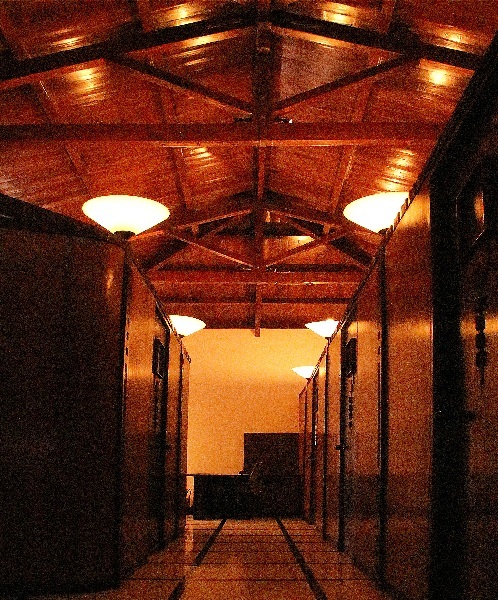 "The false ceilings of the air-conditioned cubicles were replaced with glass ceilings and an element of transparency was added to view the lit exposed original truss supporting the sloping roof." 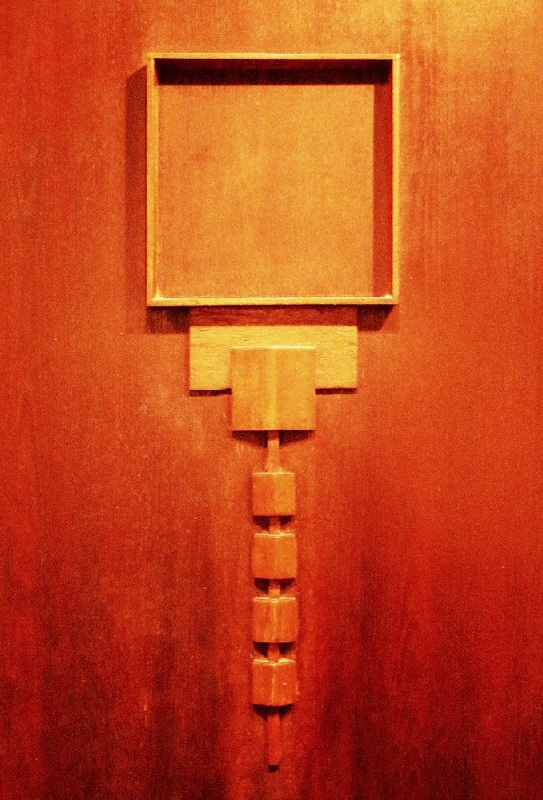 The office was designed with custom made furniture inspired by the Art Deco style. 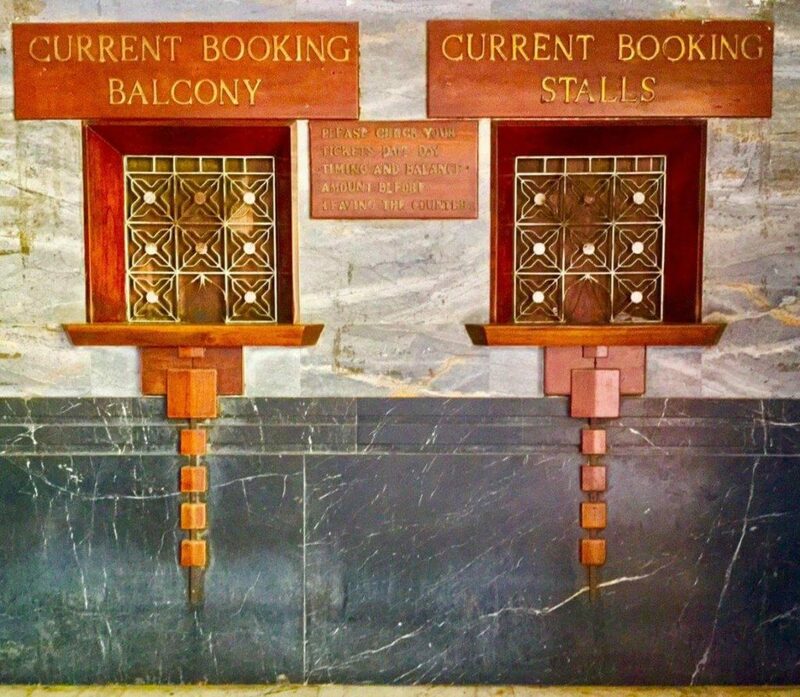 Various details seen in the furniture reflects the geometrical banding pattern of the building while the design on the timber doors depicts the composition derived from the Eros ticket booking window. 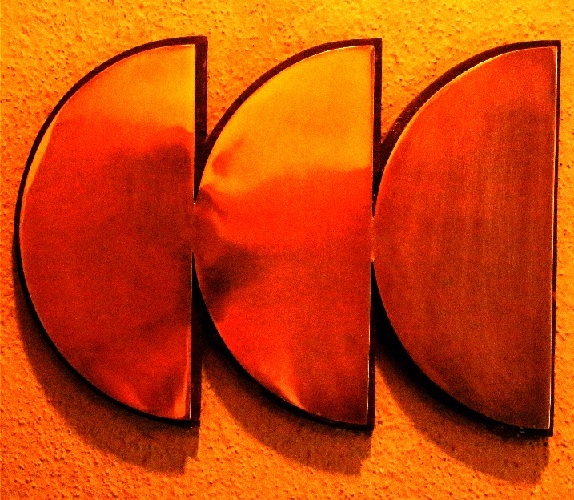 These events subtly initiated Priti into an appreciation of Deco. 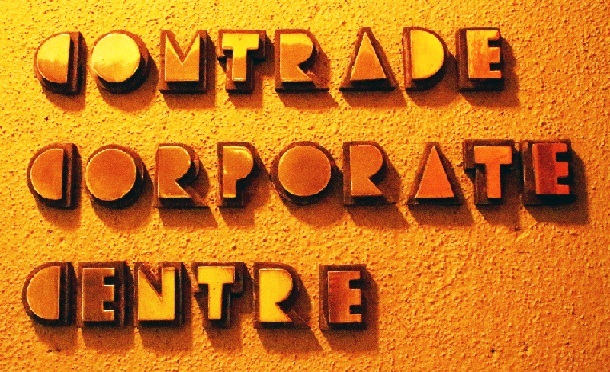 Even her company logo design is in the same font as Eros. 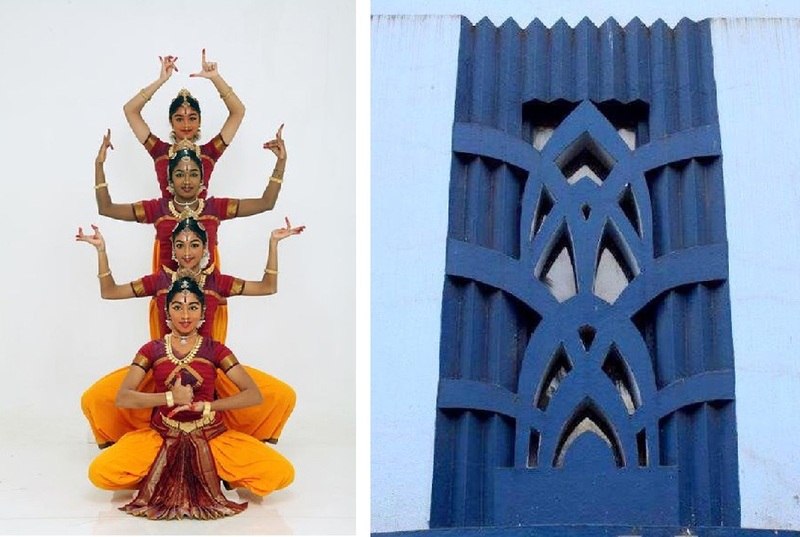 The timeless V shaped Art Deco building sits elegantly with its limb spread along the roads almost depicting the Arai Mandi posture that is a basic stance in a Bharatnatyam performance. The aerodynamic streamline reaches out to the sky. The light cream coloured skin of the building is adorned with red Agra sandstone that looks no less than a Bharatnatyam dancer wearing alta (a bright red dye or liquid colour on her hand and feet) which is also seen through the same coloured ornamentation. The demise of her mother in 1998 led to a dichotomous life between managing work and her passion for dance. She gave up on neither and has been actively working with her Guru, recreating traditional works. To this day Priti manages to practice Bharatnatyam regularly. Bharatnatyam is driven from Bha, Bhava means expression, Ra comes from Raga, which means melody and Ta comes from Tala, which means rhythm. 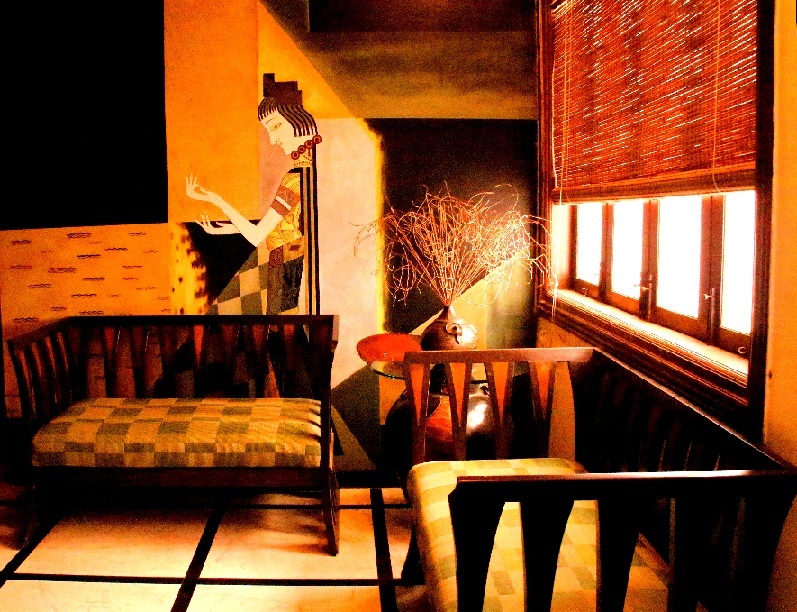 Similarly, the design language prevalent in Art Deco also expresses illustration, harmony and rhythm. 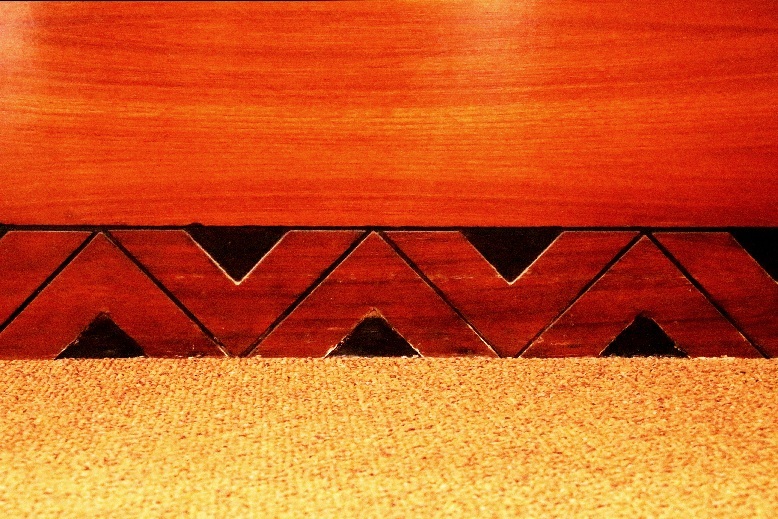 These unique art forms, dance and deco, resemble each other through their stances and geometrical patterns with the use of straight lines, triangles, circles and squares. As we look at the stunning view from her corner office and ask Priti if she laments the loss of old buildings to newer high rises, she ponders the question while gazing out of the window, feeling nostalgic. She smiles and says "Most of the buildings that have been a part of my life are still out there, some hidden between hoardings and some partially overshadowed by tall buildings. But they are all still alive!" Figure 21: View from Priti’s office located above the Eros theatre with the gentrified Churchgate station in the left window against the stunning heritage headquarters of Western Railway in the right window. The two windows behind her desk, one eastward and the other facing the West, act as a stunning backdrop as she perceptively shows us the gentrified Churchgate station building set in one window against the stunning heritage headquarters of the Western Railway framed in the other window saying – “I have been aesthetically privileged." To surround herself with more history, art and beauty, Priti also chose to move into a gorgeous stand-alone Art Deco building in Cuffe Parade which she calls her home, a place that resonates with her sensibilities and whose aesthetic will always bring her joy! Vanessa Janice Lobo for Art Deco Mumbai. Vanessa is a B. Arch from Rizvi College of Architecture (Mumbai University). She has penned real life stories of people of Mumbai incorporated in the publication “People called Mumbai". Vanessa has been on the College Council as Publication Head and worked on the college Magazine ’’Zeitgeist”. She strives to capture her experience and observations through writing and photography.